There’s no denying that we are the online generation. We’re the generation who live through our phones, Instagram everything from our meals to our moods and use the internet to teach us all sorts of new and interesting things from make up techniques to scientific facts. Our phones are never out of arms reach and we have apps for everything you can think of. No longer will our children be restricted to school and books to learn, but they’ll be opened up to a whole host of fun and interactive learning mechanisms that have been created along the way. There’s no denying that the online generation has made changes to everything. And that includes the beauty world. With apps to filter your face, photoshop your body and basically do anything you want, beauty is no longer skin deep – it’s everywhere. And that’s not always a good thing. But for the most part there have been some outstanding uses of the emerging online generation, especially in beauty terms. 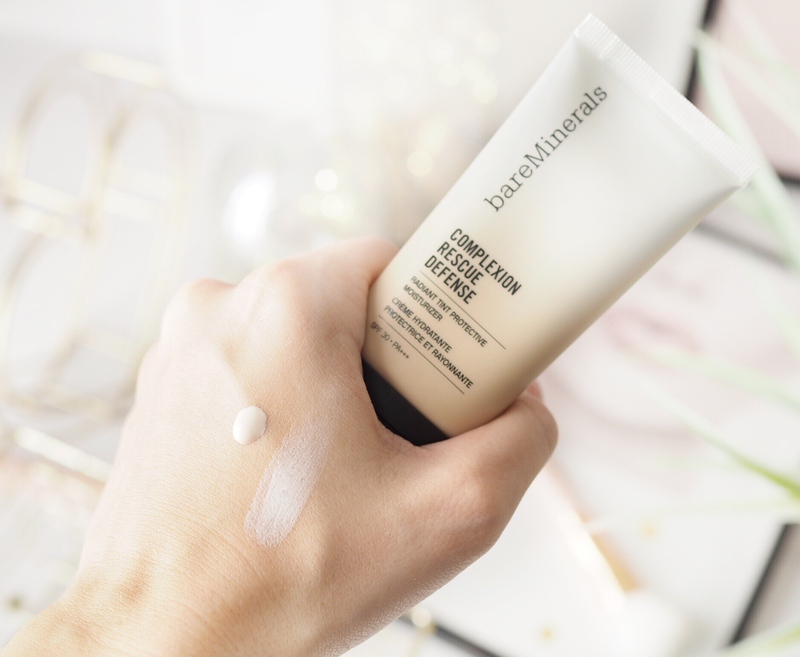 And most recently it’s the brand new Complexion Rescue Defense from Bare Minerals. It’s been designed to combat the damage caused to skin by long term exposure to blue light – the light that you only get from screens: tv, laptop, phones etc. So it’s without a doubt the primer for the Instagram generation! 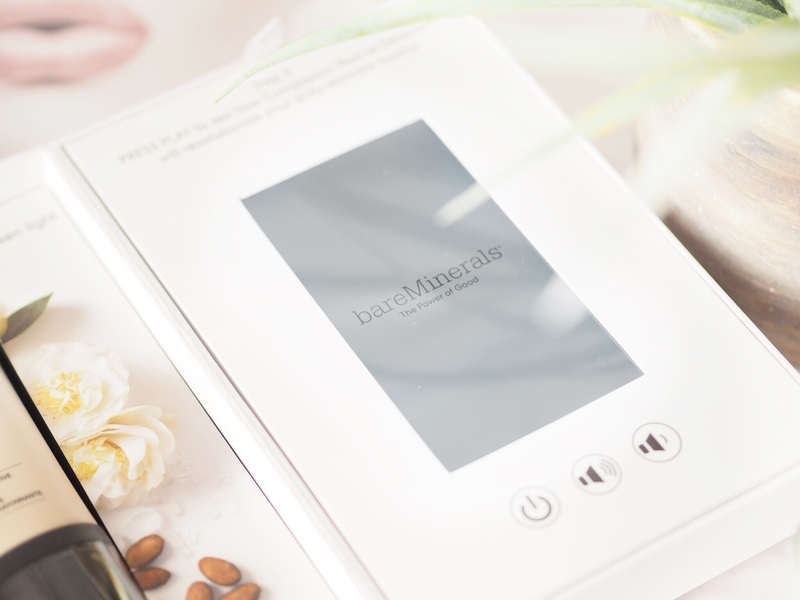 We spend so long looking at screens now, that Bare Minerals thought it was about time to make sure that it doesn’t actually damage our skin. And so this primer is here to change the effects and hopefully reduce them. Blue light may lead to premature ageing – the truth is, we don’t know the full extent of the damage it can cause yet – because we’re the emerging online and Instagram generation, so there’s not been enough time to see the lifespan effects on the skin of someone who is constantly exposed to blue light technology. 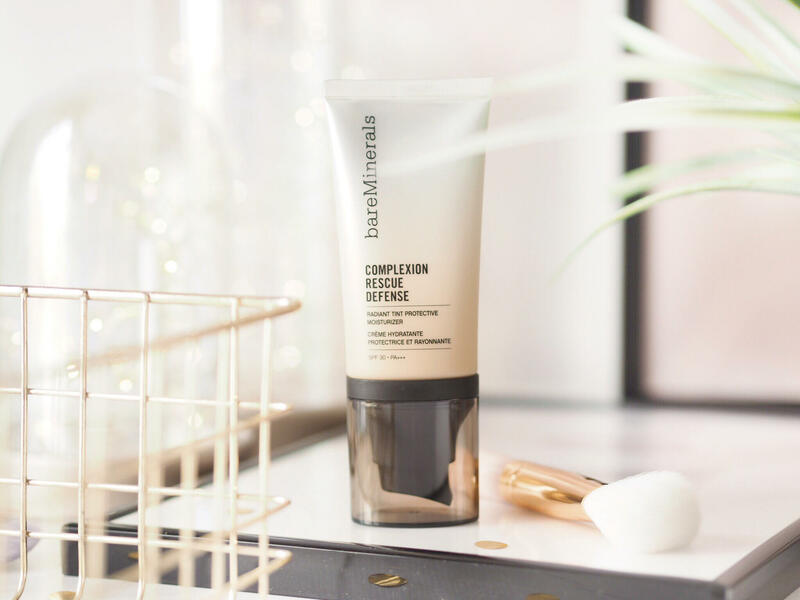 But Bare Minerals have created the Complexion Rescue Defense Primer to do all they can to help combat the problem before it peaks. And I for one am a huge fan. Created as a moisturising primer, this is the perfect base for your daily make up and skincare regime. 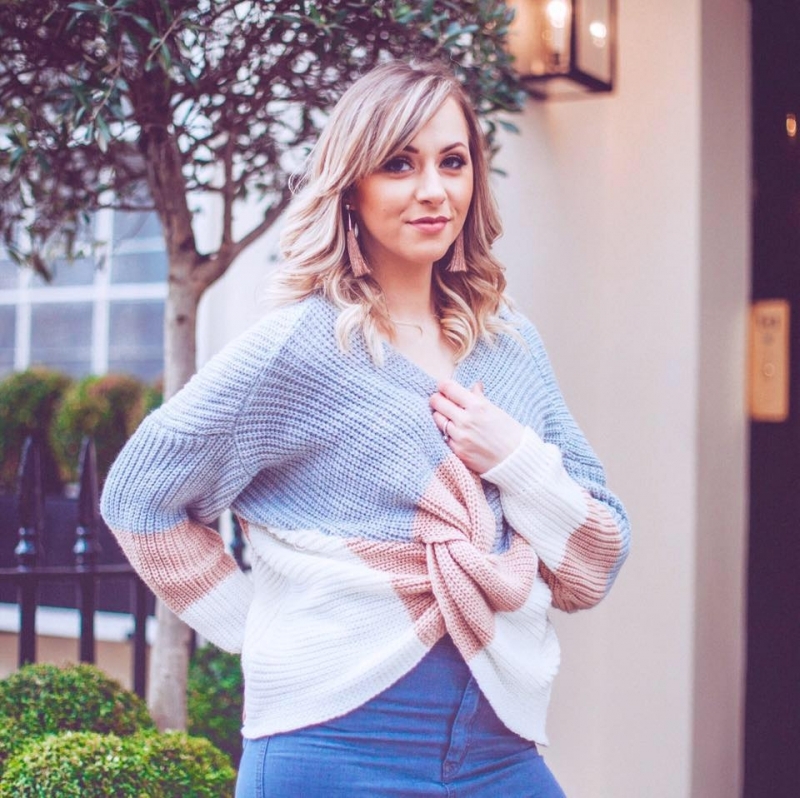 As someone who sits in front of screens all day working and then uses my phone in the evening while watching tv and or Netflix, I realised just how much exposure my skin is getting to blue light – and it’s scary. The Complexion Rescue Defense is a mineral based veil that covers the skin to protect from long-term exposure like this. Not just to the blue light but also to UV rays too, and it’s got SPF 30 within it too. 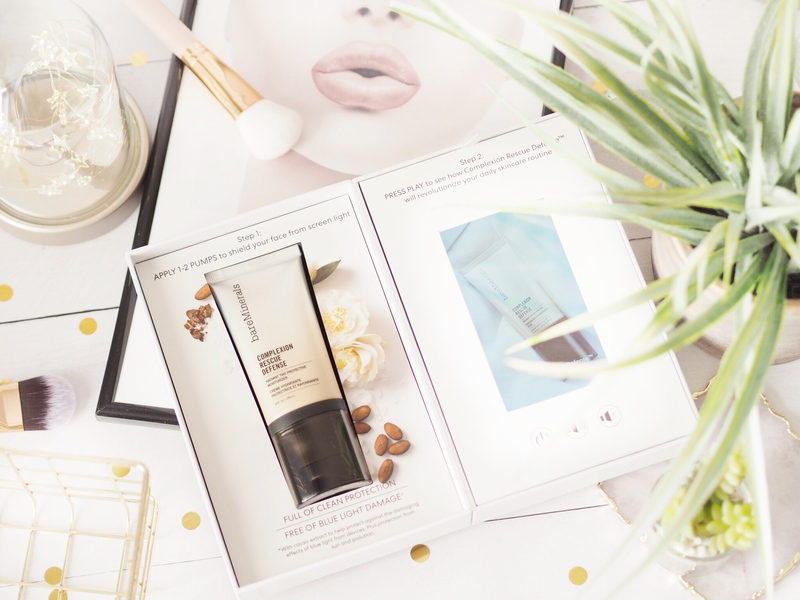 It also has the tiniest pearl tone to the colour which goes on to leave a radiant glow to the skin – no matter what your skin tone is, so it’s a versatile primer for your collection. I like this because it boosts my complexion underneath my make up and I know it’s keeping my face looking it’s best regardless of how much time I’m looking at a screens that day. It’s also quite nice and light too – it doesn’t dry and tighten the skin, but rather keeps things feeling soft and protected. 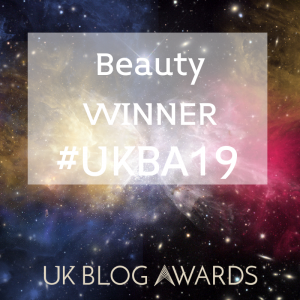 My make up always sits better with a primer and I’ve switched mine out for this one recently, having been sold on the blue-light technology it has. I’ve found it really pleasant to use and actually I wouldn’t usually go for a glowy primer, but this has been lovely underneath even my matte foundations. A little goes a long way too – you only need a few pumps to cover the face and it absorbs easily too, so skin looks and feels nice when wearing it. If you’re looking for a new primer that your future self will thank you for, it’s this one. I love Bare Minerals, they have so many vegan options! I have tried a few products from Bare Minerals and have been impressed, so I definitely want to try this! I’m gonna be needing this! It sounds so good! Oh I love Bareminerals this is now on my Wishlist! Oh wow it sounds incredible! I think I would really like this one too – might need to treat myself to it! this does sound incredible doesn’t it! i love bare minerals but i haven’t bought anything from them for agesss! 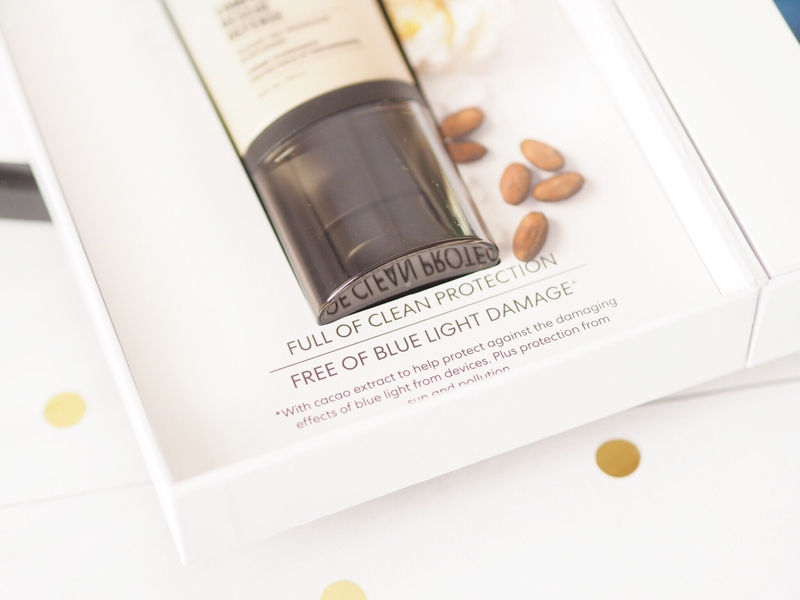 I absolutely adore Bare Minerals – I had one of their makeovers earlier this year and swear by the products I have. I need to definitely invest in this. I’ll pop it on my Christmas list! Very cool! I love their loose powder.